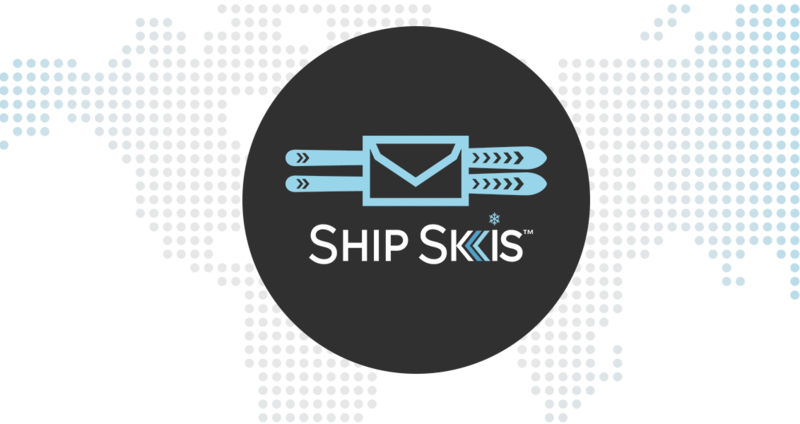 Ship Skis is the world’s premier ski & luggage shipping provider. As a company founded by skiers, we know first-hand how much of a hassle it can be traveling with your ski equipment. In 2011, we set out to solve that problem once and for all by creating a service that allows skiers to conveniently and affordably ship their ski gear to any destination. We currently operate at more than 3,000 facilities worldwide and are committed to helping skiers everywhere enjoy a hassle-free travel experience by getting their ski gear to and from their destination safely, quickly, and cost-efficiently. Ship Skis is an equal opportunity employer. Our offices are in West Palm Beach, Florida (yes we know there isn't any snow here!) - less then a mile from pristine Atlantic Ocean beaches, amazing golf, fishing, and outdoor activities. Our work environment is casual. Ship Skis offers more than a career opportunity, we offer a lifestyle change. If you’re interested in working for us, check out one of our open positions.